There’s no longer any need to tap on the Lyft or Uber apps when you need a ride. You’ll be sure you get the best fare by opening MyFare first. Like normal, you put in your beginning and ending points and we calculate the estimated fare on both Lyft and Uber. And now you can open whichever you choose directly from MyFare! 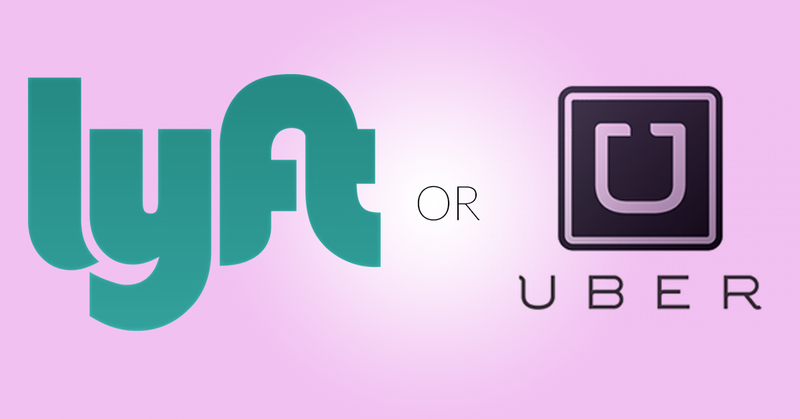 By becoming an affiliate for Uber and Lyft, I gained access to their deep linking features. That’s what lets you open their apps directly from another app, like MyFare. Uber has this information well documented, but Lyft appears to playing catch up in that department — I basically had to guess at their deep linking address and protocols. But it’s done! And now it’s even easier getting the best deal on your next rideshare. I have an app that helps people find and recommend the best restaurants. I would like to start deep linking Lyft on our restaurant pages so people can easily get a ride to a restaurant they discover. We don’t do or want to do any price comparisons. Would you be willing to share Lyft’s deep linking address and protocols? We haven’t taken a crack at guessing it yet so it would be really cool if you’d be willing to share what you learned. I wish I could help. MyFare just opens to the main Lyft app, without passing any parameters. Their deep link address is lyft://… but beyond that I don’t know much. If you’d like to talk more, shoot me an email. Have you seen Vurb’s integration with Lyft? Vurb is a new search app available for iOS. Hi Paul, What are you using to get Lyft fares They dont seem to have an API? I visit their site occasionally and update my own database. I’ve tried webscrapers, but Lyft seems to have blocked them.